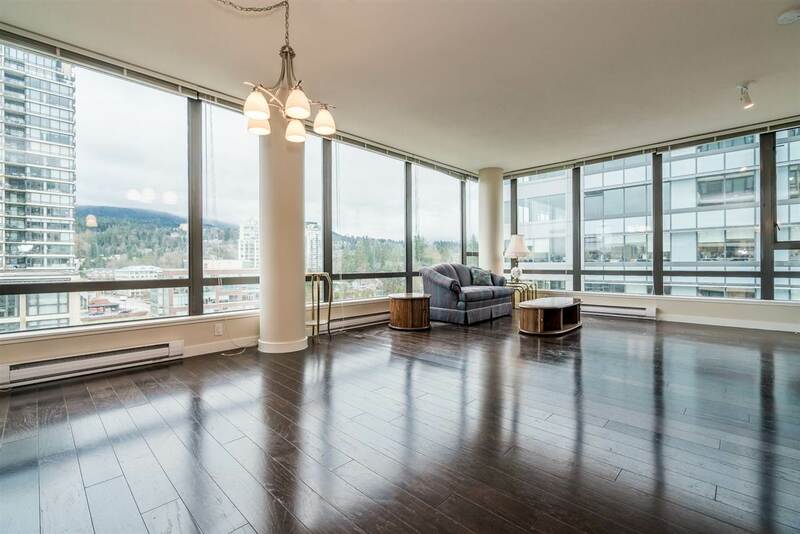 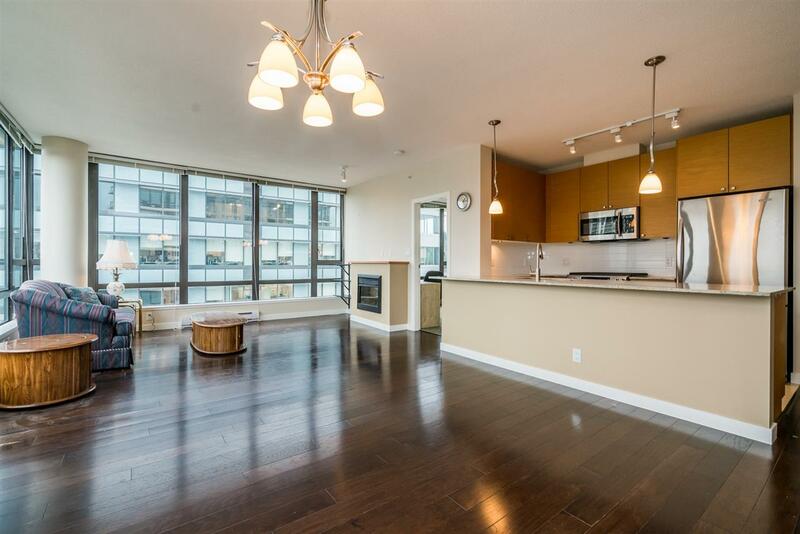 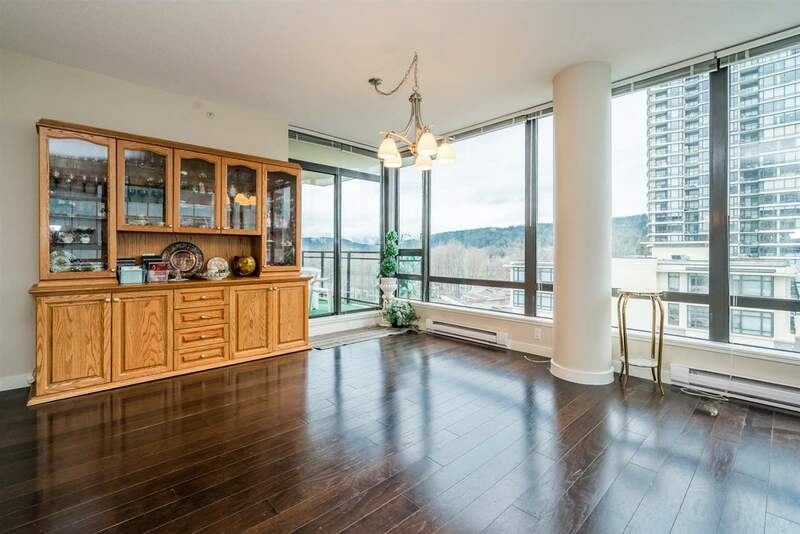 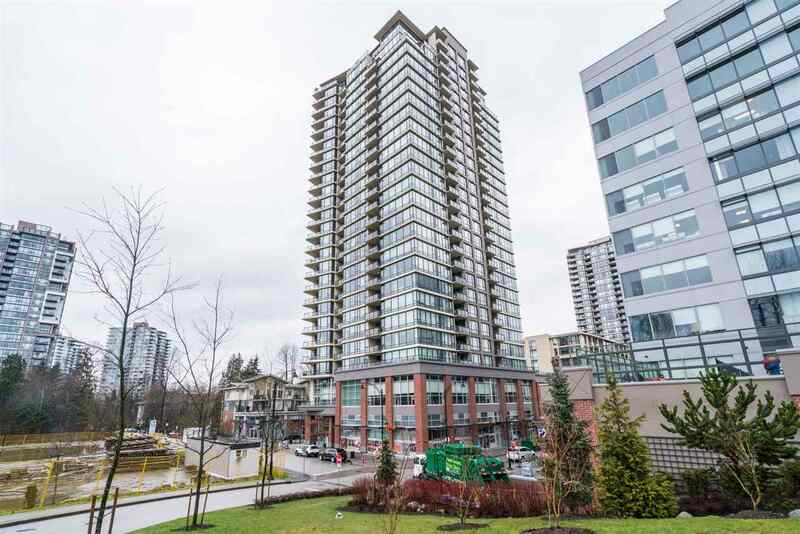 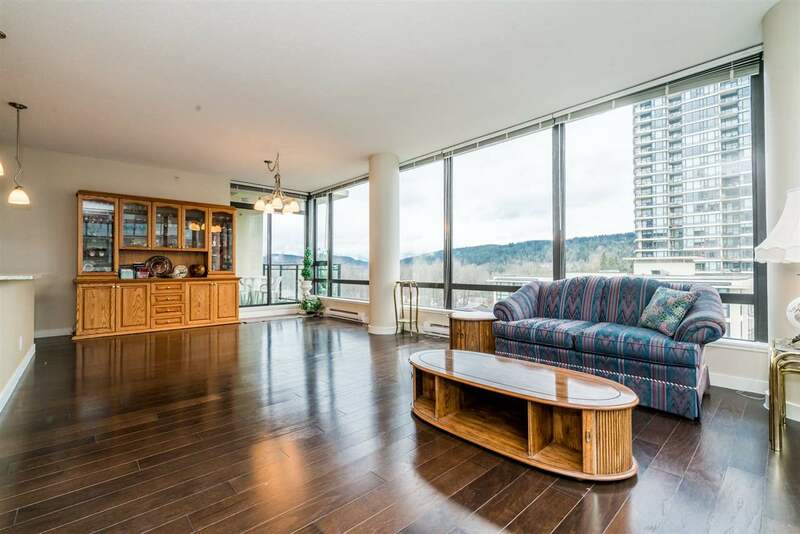 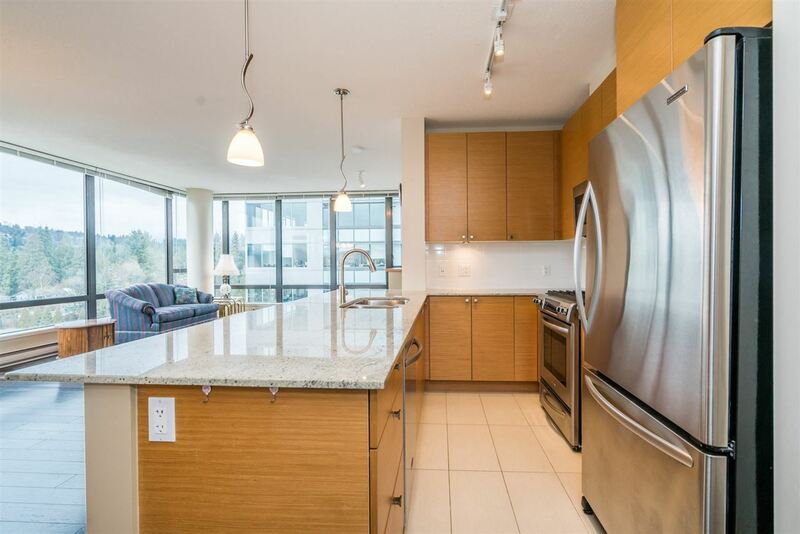 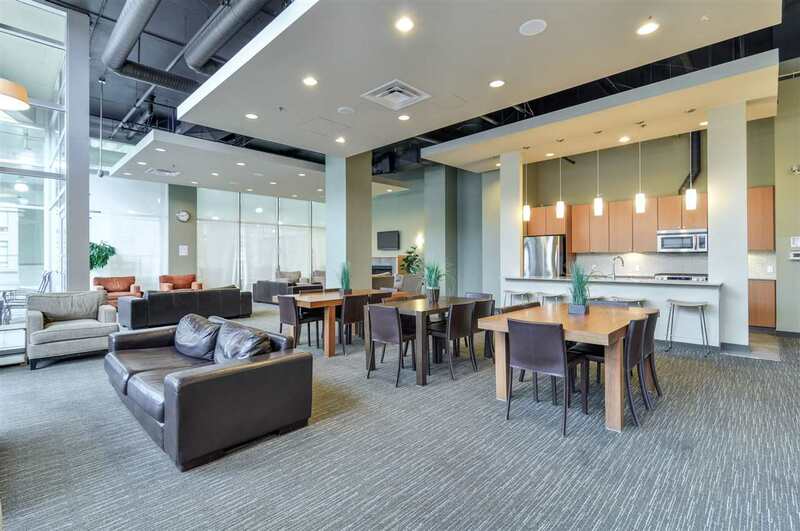 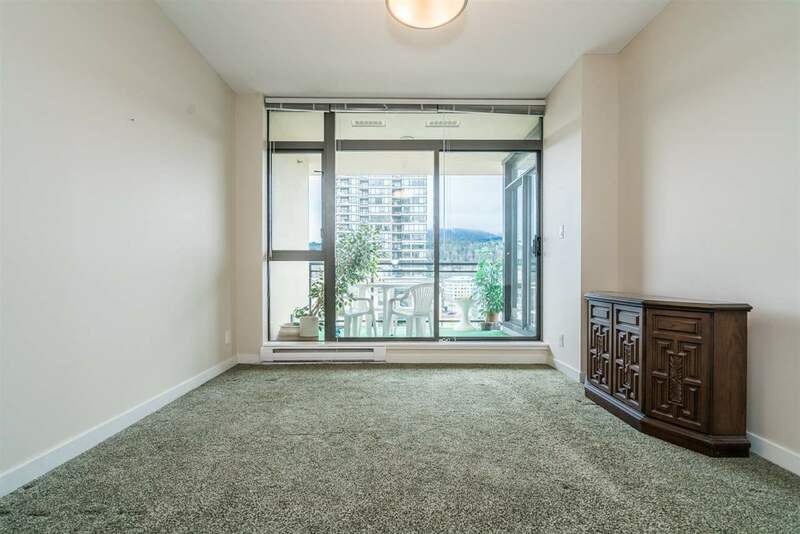 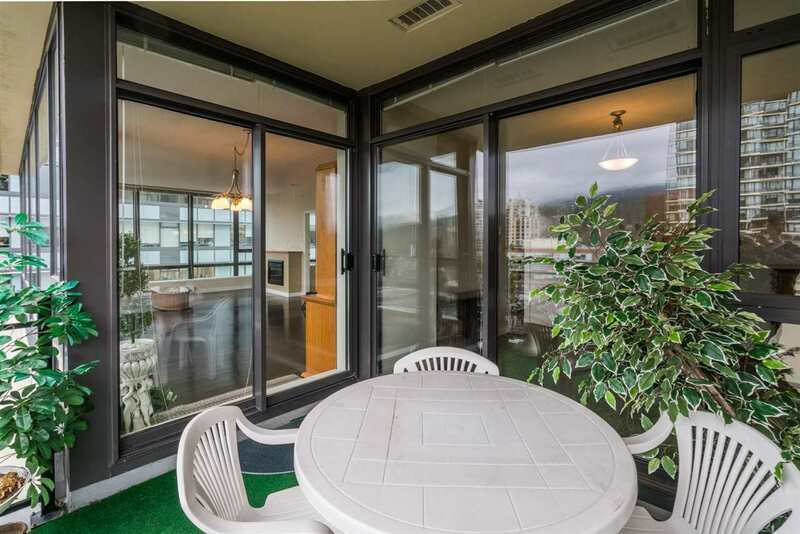 Aria II - SUTER BROOK CORNER UNIT featuring OCEAN and MOUNTAIN VIEWS! 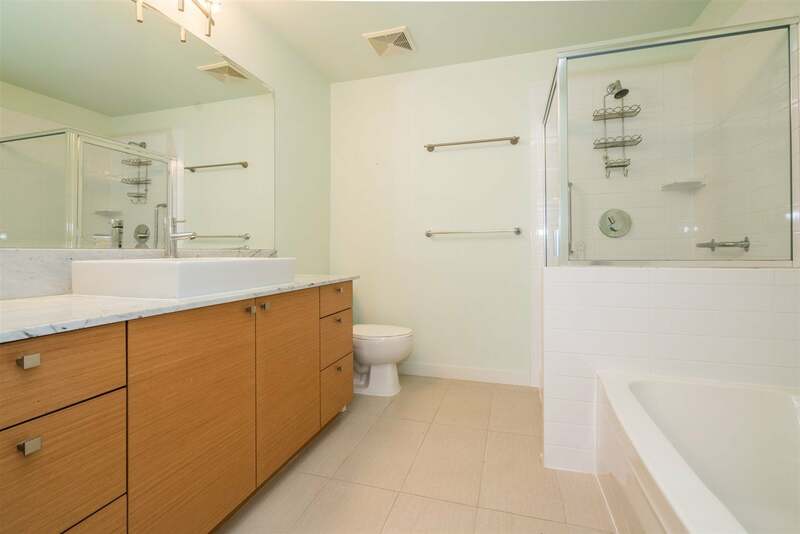 Large almost 1,100 sq.ft. 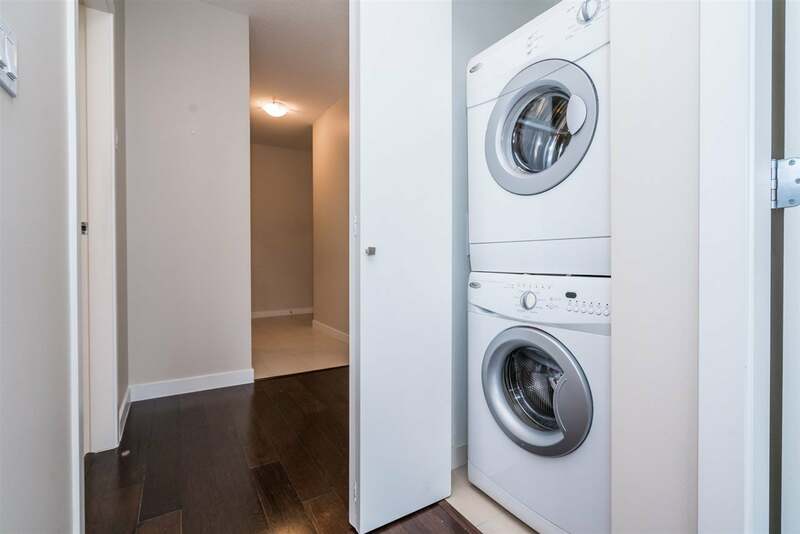 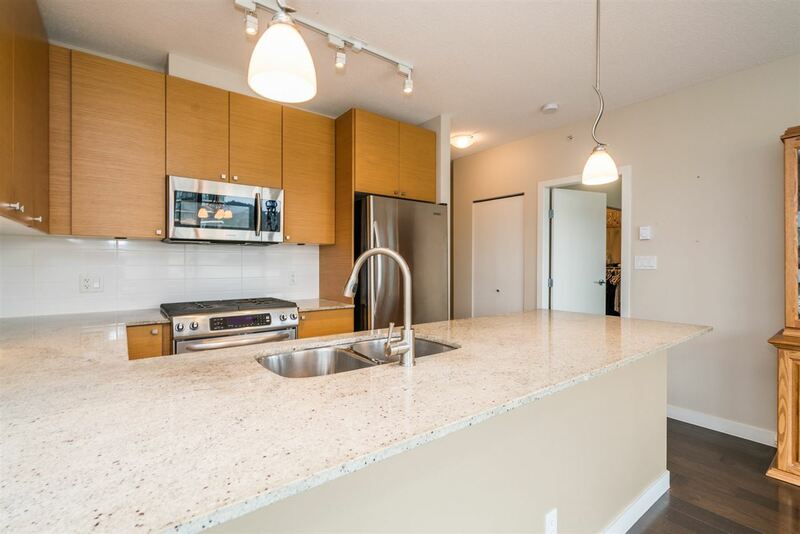 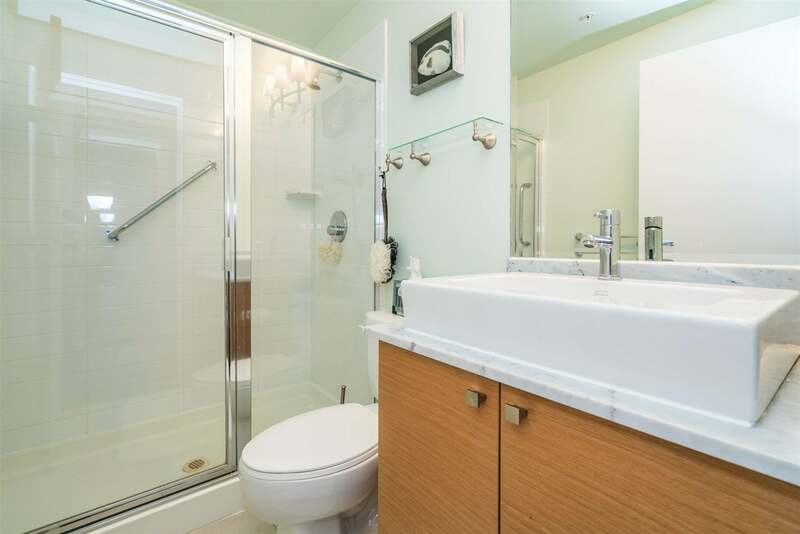 of living in this 2 bedroom, 2 bathroom suite with granite countertops, s/s appliances, & more. 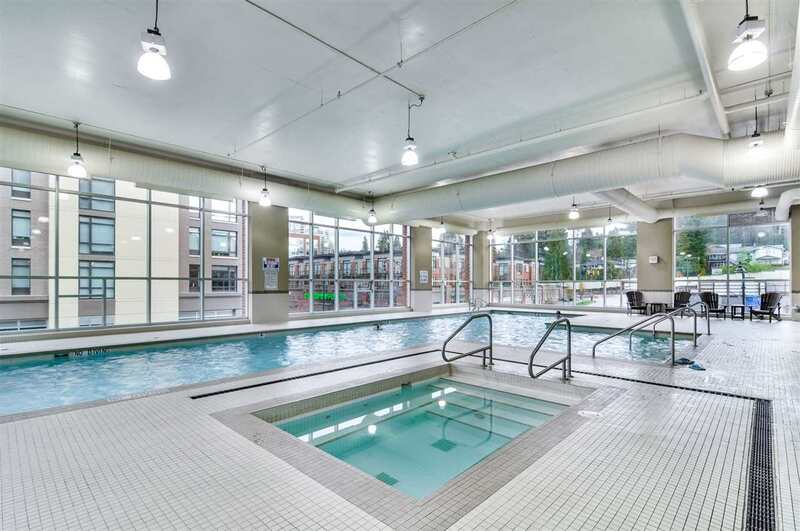 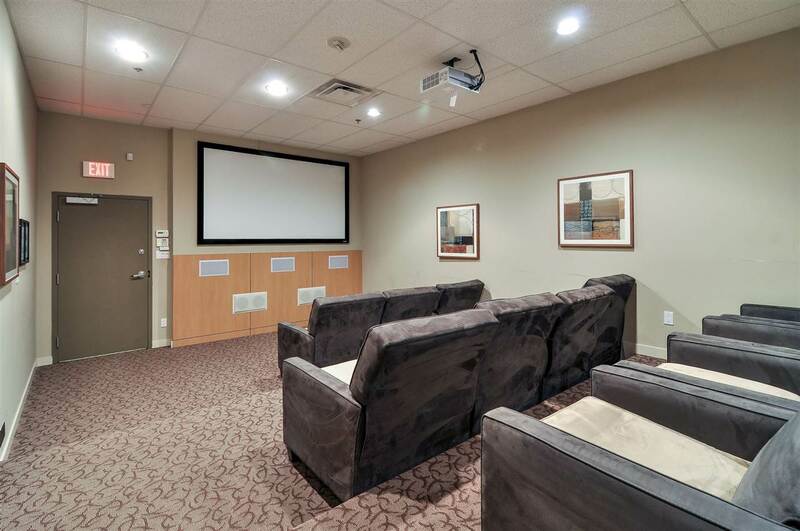 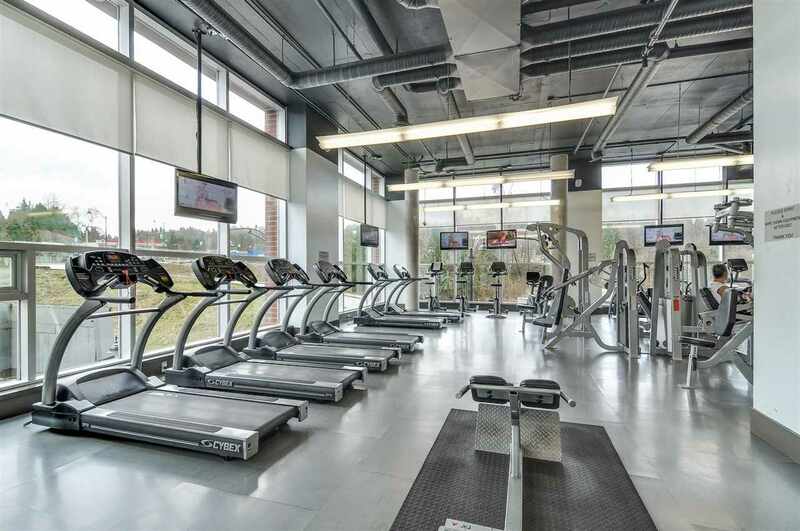 Fantastic amenities including a full gym, pool, squash court, media room, guest suite and more. 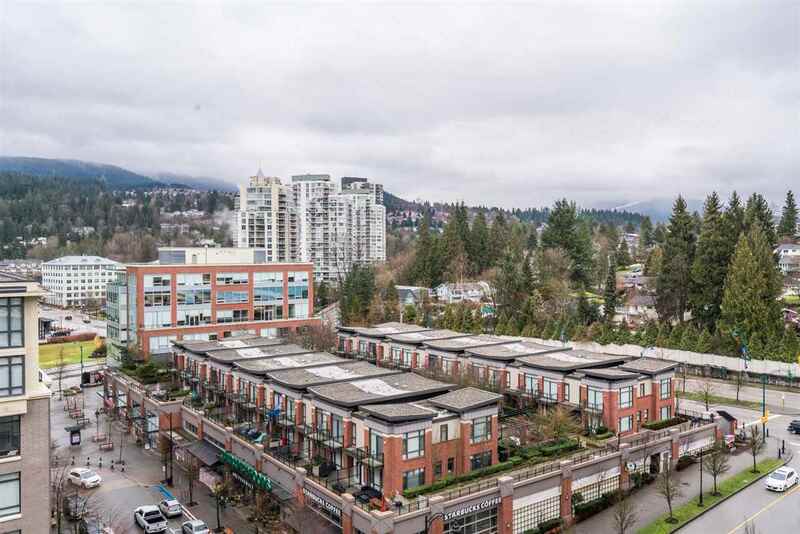 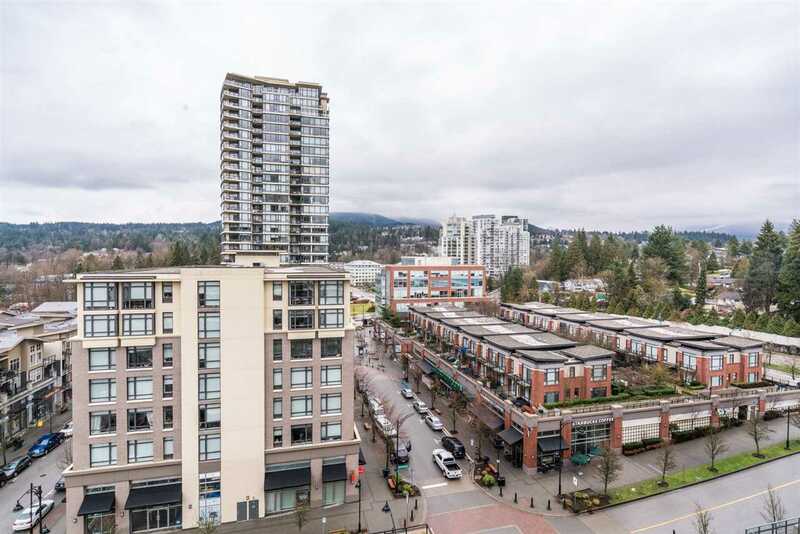 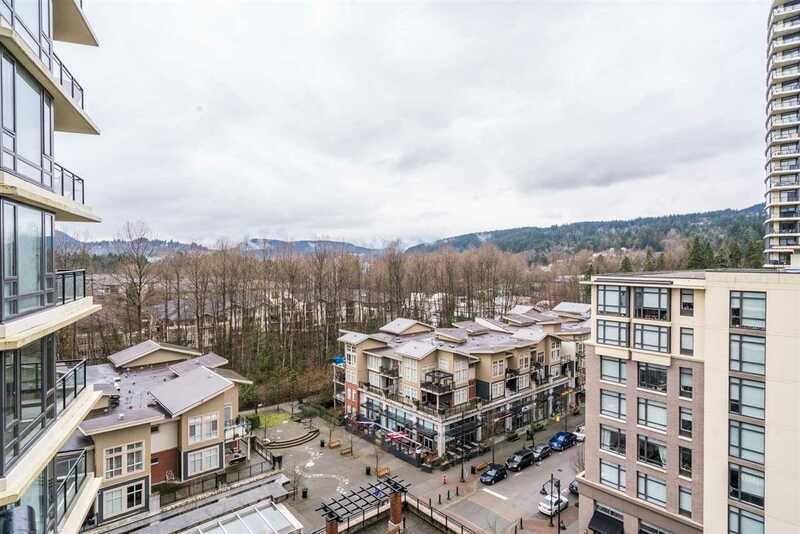 Steps to the Evergreen Line, shopping, dining, trails and Rocky Point Park.